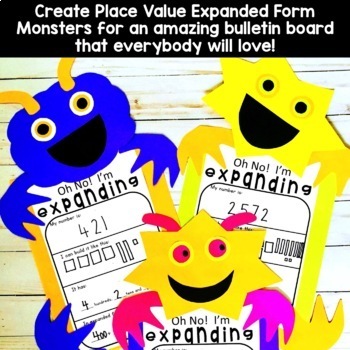 Place value resource and expanding monster craft bundle. 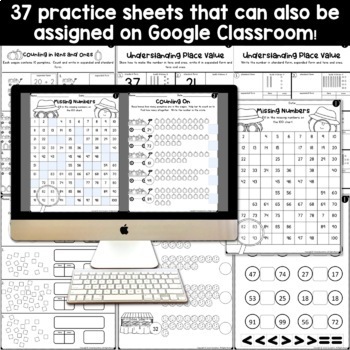 Ideal for first grade, but can be used with small intervention groups for differentiation and reinforcement. 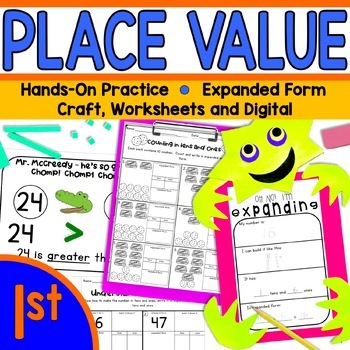 Save when you buy this as part of a first grade Year Round Math bundle! 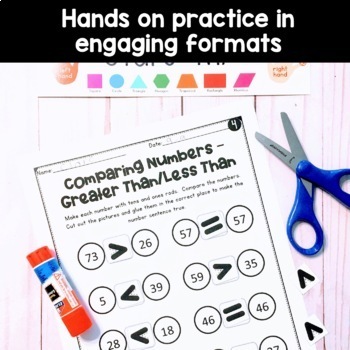 Small hands may need assistance with cutting!